Reducing your energy bills and carbon footprint can be just a button press away. Summer is upon us and as the mercury rises, so too can our energy bills. When air-conditioned bliss is available at the push of a button, it’s often hard to think of what else we can do to stay cool and comfortable, save on bills, and reduce our greenhouse gas footprint. So, as you sink into the couch for cricket and chill, give some thought to some of our handy energy saving tips. Each degree of air conditioned cooling can add up to 10% to your running costs. It’s best to keep your temperature setting between 24-25°C and only cool the areas people are using. For most efficient use of your air conditioning system, clean the filters regularly and make sure you close the windows, doors, curtains and blinds in the room/s you’re cooling. 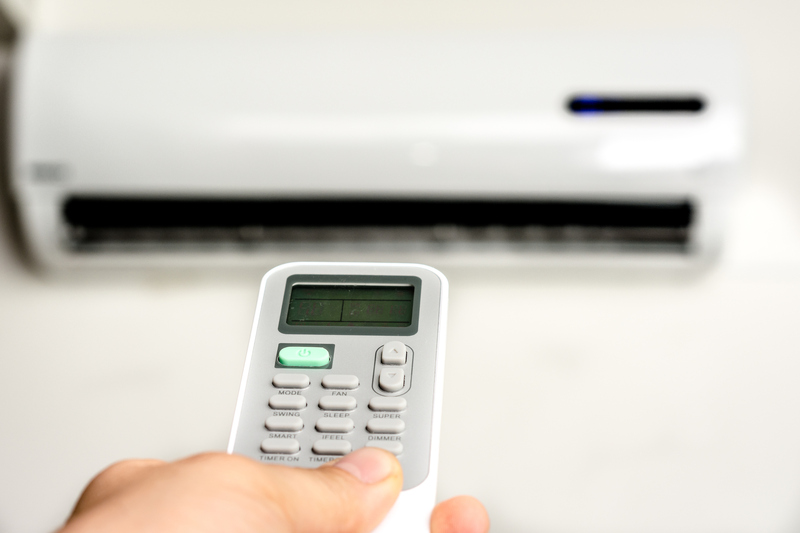 When turning on the air-conditioner, you may be tempted to set the temperature lower to achieve a more immediate cooling effect. We’re sorry to be the bearer of bad news, but with most air-conditioner models, this will not cool your home any faster. Finally, if you need to rug up indoors, your air-conditioning temperature is set too low! Portable and ceiling fans are a cheap, low-energy way of moving air around your home. In fact, the stream of air blowing over someone can reduce the temperature of the air next to them by 2-3°C. Running fans costs only a fraction of running an air-conditioner for the same room, but remember that fans cool people (not rooms), so turn them off when you leave. Depending on your climate, up to 40 per cent of the energy used to cool your home can be lost through windows. These losses can be reduced substantially with double glazing, tinting, or snugly-fitted window coverings such as drapes or roller blinds. 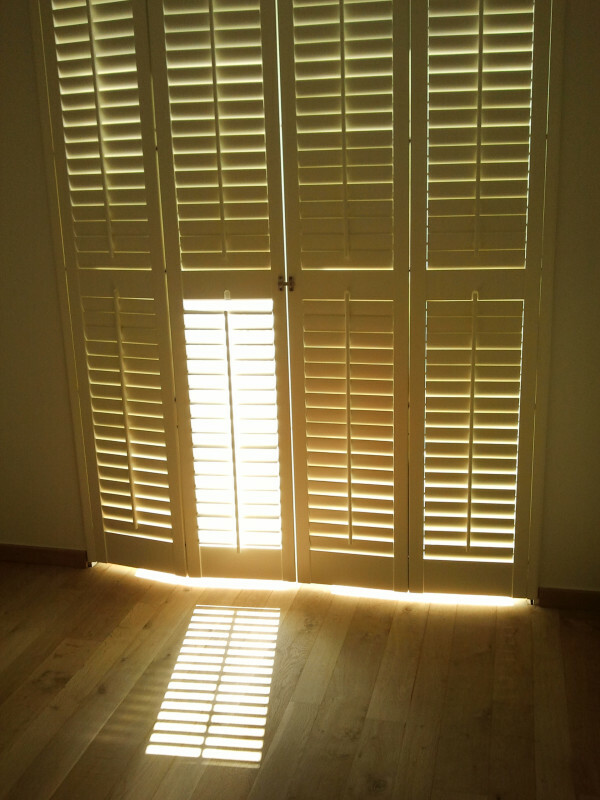 Light-coloured backings on window-facing sides deflect sun heat. Also, each square metre of direct sunlight on windows can significantly increase the temperature indoors. External blinds keep the sun and glare out of the house, and shade from trees can help keep the heat out. While we’re all for a summer sleep-in, try getting up early on a hot day to close windows, lower blinds and close off rooms not in use – thank us later! If you have a green thumb, consider planting shade trees, wall vines and thick shrubs and think about shade covering for not only windows but walls and roofs as well. Cool down at night by opening windows on both sides of the house to get cross-flow of air. Also, check the insulation in ceilings and walls, the better the insulation, the more likely cool air will stay where it’s needed. If you can’t handle the heat, get out of the kitchen. We’re serious. Running your oven and stove will have a considerable effect on you indoor temperature, so take it outdoors and give the BBQ a workout. You can give your appliances a well-earned rest by turning them off at the wall. Also consider motion sensor lights to save on running costs. Many household appliances give off heat, so consider running your clothes dryer, hair dryer, computer, gaming console etc. in the cooler hours, or not at all. If you’re in the market for new appliances, give some thought to the energy star rating – the more stars on the label, the more energy efficient, which means savings on running costs and emissions. We’ve got plenty more information about energy in your home. Find out more about our broader energy research program, including the latest in solar, energy storage and other low emission technologies. Can’t agree more with David on not over filling the kettle! It’s an absolute waste of energy to boil a kettle with enough water in it for 6 cups if you’re only making 1 but so many people don’t even think about it. Easy way to save power. Dave U’s comment is practical from the perspective of evaporative cooling. Remember the old canvas water bags that use to hang on the front of the car bumper. It cooled the water bag really well as it sweated. The same can happen by just wetting ones self with a water spray and have a fan blow air over you. What if you washed your towels and hung them up inside with a fan on? Or if you wet a tea towel and lay it out on bare skin with a fan blowing? Great ways to cool down a bit. For a nice cup of tea boil ONE CUP plus a splash of water, not 2 litres!